Ribble Valley is offering all budding concert pianists the rare chance to perform on a Yamaha CFX in a professional venue! Artistic director Martin Roscoe brings illustrious colleagues to his Blackburn-based long weekend, such as Katya Apekisheva and Pavel Kolesnikov, and the Moricosta Trio return by popular request. Roscoe himself closes the weekend with the late Schubert. This renowned festival is offering all budding concert pianists a rare chance to perform on a CFX in a professional venue. Once again, the organisers of the 31st Ribble Valley International Piano week have chosen a Yamaha CFX for all performances. This year’s event runs from 18th to 21st July and, throughout the four days, internationally renowned musicians including Pavel Kolesnikov, Katya Apekisheva and, of course, festival director Martin Roscoe come together to perform recitals. This year, the organisers are very keen to attract young people and have devised some extra special activities. These include a concert of animations and big screen projections of the pianist's hands by duet partnership Scott Brothers Duo. 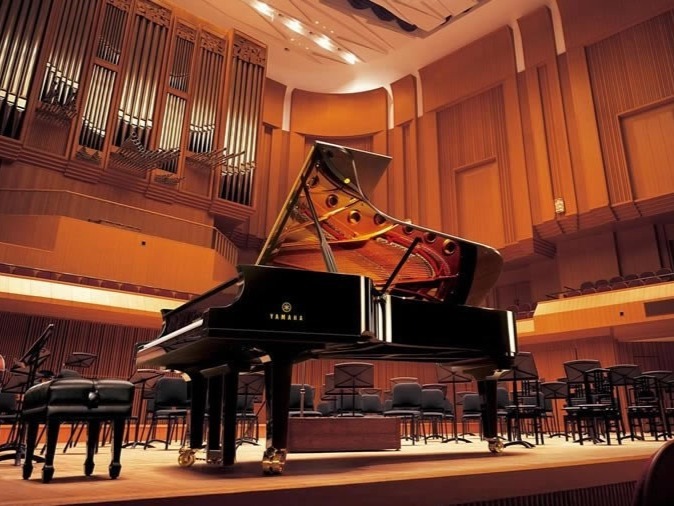 And, as a massive bonus, everybody is invited to have an opportunity to play the Yamaha CFX concert grand piano on the stage in between concerts. A rare treat for fans to play on a concert grand piano in a professional setting. Invaluable experience for budding concert pianists! 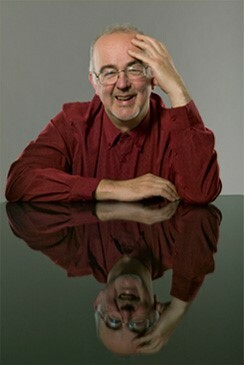 Stay up to date with Ribble Valley International Piano Week by following them on Twitter. The festival takes place in the Croston Theatre at Westholme School, Meins Rd, Blackburn. You can get your tickets here. Head along to grab your chance of performing on the Yamaha CFX! Ribble Valley International Piano Week made the Pianist's pick of the top 10 best music festivals and workshops to attend this summer. Click here to read about the other 9.